There is more on shore. We were created out of a paradigm shift seen in the agricultural industry. For so long, mass-producing farms were concerned with cutting costs and lowering prices in order to be competitive in the market, which often led to low-quality products. We have found that we can still provide a high value product without sacrificing quality. 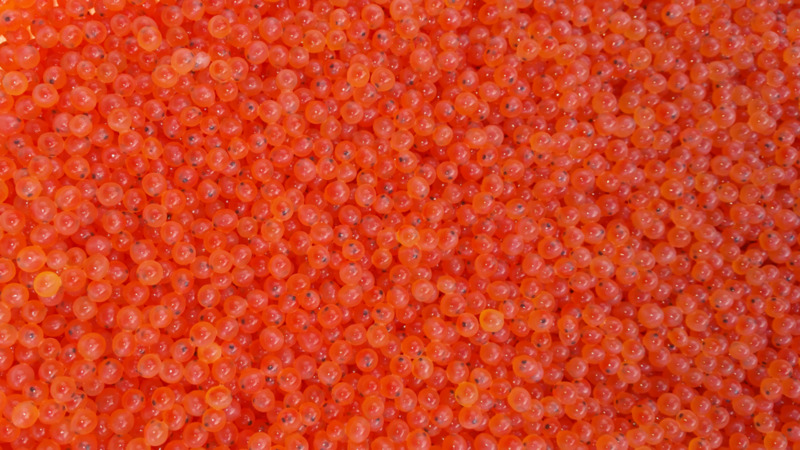 Raising fish from egg to maturity ensures we give you the finest grade fish possible. When we saw our competitors focusing on a small portion of the aquaculture lifecycle, we saw an opportunity. Our team believes that in order to have a high quality product we must control every aspect of the process. Attention to detail creates a distinct product fresh from our farm to your table. Our unique location gives us an advantage by using the natural springs of the Driftless Area to mimic growth of wild-caught fish. We personally select each batch of eggs from a trusted source, and tend to each fish by hand during their growth.